Giveaways are sorted by ending time. Join Kalmo’s amazing giveaway, ends December 8th. Lifeandlensofbeauty’s GIVEAWAY!!! ends December 9th. Jen’s Joyful Giveaway, ends December 15th. 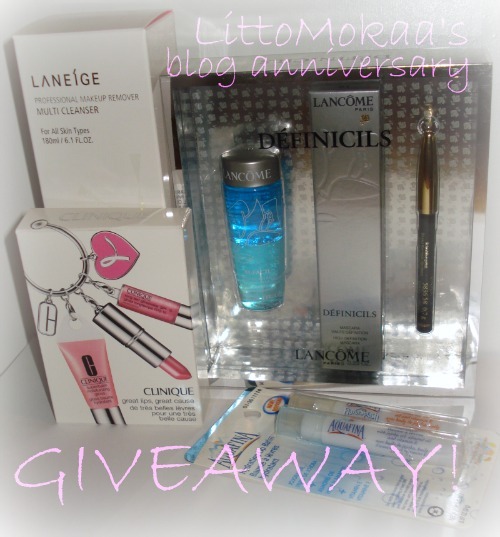 LittoMokaa Blog anniversary + holiday giveaway! ends December 19th. Eki count down to Christmas Mellish & Coach giveaway. Ends December 19th. Lisa’s Jill Stuart giveaway. Ends December 28, 2010. Denysia’s giftcard giveaway. Ends December 29, 2010. E.MOTION IN MOTION Perricone MD giveaway. Ends December 30, 2010. Beauty Crazed makeup giveaway. Ends December 31, 2010. Jenny’s holiday giveaway. ends Jan 5th. Click and make up Christmas giveaway. Ends January 6th, 2011. Beauty on the way 100+ follower giveaway. Ends January 10, 2011. 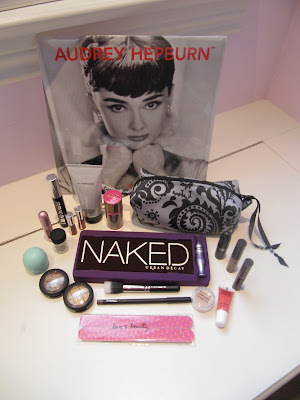 FunnyFace Beauty holiday giveaway. Ends January 11, 2011. 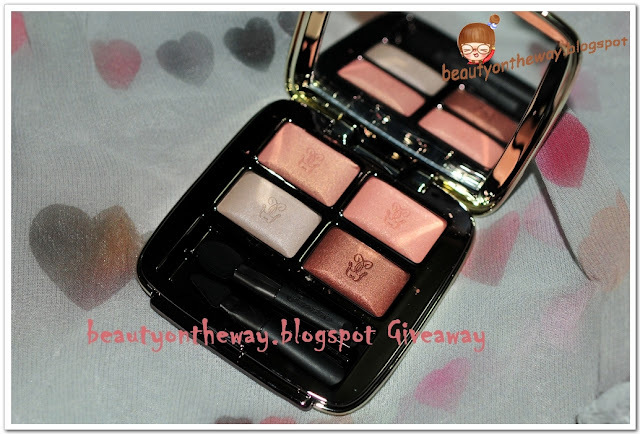 Beauty Crazed Burberry Beauty giveaway. Ends January 14, 2011. Lisa’s thank you giveaway. ends February 28. Wah thanks so much for joining my giveaway and posting about it! 🙂 It means a lot and good luck! hi there 🙂 thanks for dropping by my site earlier and your comment <3 i LOLed at 'army of Canmake' XD am your new follower now 😉 looking forward to read more blogposts from you!